 Obituary for Glen "Bud" Edward Dimmitt | Behner Funeral Home & Crematory, Inc.
Glen “Bud” Edward Dimmitt, age 96, of Fairfield, passed away Thursday, January 24, 2019, at Sunnybrook Assisted Living. Visitation for family & friends will be 6:00 pm – 8:00 pm, Monday, January 28, 2019 at Behner Funeral Home. Funeral service will be 1:00 pm, Tuesday, January 29, 2019 at Behner Funeral Home with Reverend Joseph Phipps officiating. Burial will be at Memorial Lawn Cemetery. In Lieu of flowers memorials may be made to Fairfield Fire Department, Presbyterian Church or donor’s choice. Cards and memorials may be mailed to 3000 West Madison, Apt 310A, Fairfield, Iowa 52556. Bud was born October 29, 1922, in Fairfield to Clyde W and Eva (Mitchell) Dimmitt. He graduated from Fairfield High School Class of 1941. Bud lived in the Fairfield area all his life. Bud married Erma Eilene Smutz, daughter of Harley & Ellen Smutz at her parents’ home S.E. of Fairfield on August 28, 1943. To this marriage was born two daughters, Sheryl and Brenda. Bud worked at Louden Machinery Co from 1941 to retirement in 1984. He was also a volunteer fireman for Fairfield Fire Department for 30 years retiring in 1982 as Assistant Fire Chief. Bud was a member of the Eagles Club since 1945 and a member of the Presbyterian Church. He enjoyed wood working and made many things for his children, grandchildren, great grandchildren and things for craft shows. 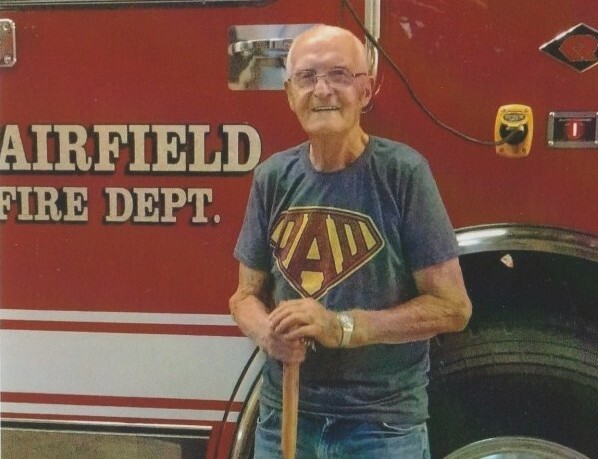 After breaking his hip in 2009 Bud wasn’t able to do much wood working but still took his daily walk each morning to the fire station. He and Erma enjoyed many years of camping. Bud will be missed by his wife of 75 years, Erma Dimmitt of Fairfield; daughter, Brenda (Phil) Knaack of Oscoda, MI; 4 granddaughters, Laura (John) Gilchrist, Julia (Dave) Robaska, Robin (Rich) Champine and Nina Mochty; two step grandchildren, Chris (Ashley) Gann and Michelle (Chris) Wermelskirchen; 6 great grandchildren; 6 step great grandchildren; son-in-law, Dave (Diane) Gann; and many nieces & nephews. He was preceded in death by his parents, grandparents, daughter, Sheryl; sisters, Jeannette (Guy) Franklin and Rose Ann Dimmitt; 4 brothers, William “Bill” (Margaret), Robert, Lester, Clyde Jr. and his wife Ruby.